Winter can leave us wishing for warmer days. Rest assured, those days will be here soon enough. 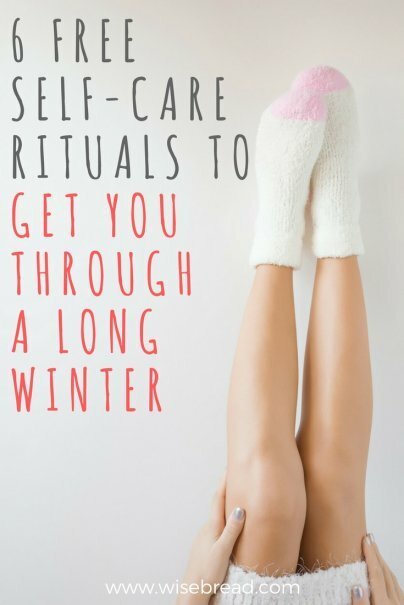 Winter is the perfect time for restoring ourselves phsyically, mentally, and emotionally so that when spring arrives, we will be ready to meet it with a fresh face and a fresh perspective.